I love Christmas and my friend and I always share out favorite Christmas cupcakes with each other. This one is your basic chocolate cupcake recipe with some white icing cut out and layed on top. I used green food coloring for the leaves and gently melted red M & M’s for the berries. 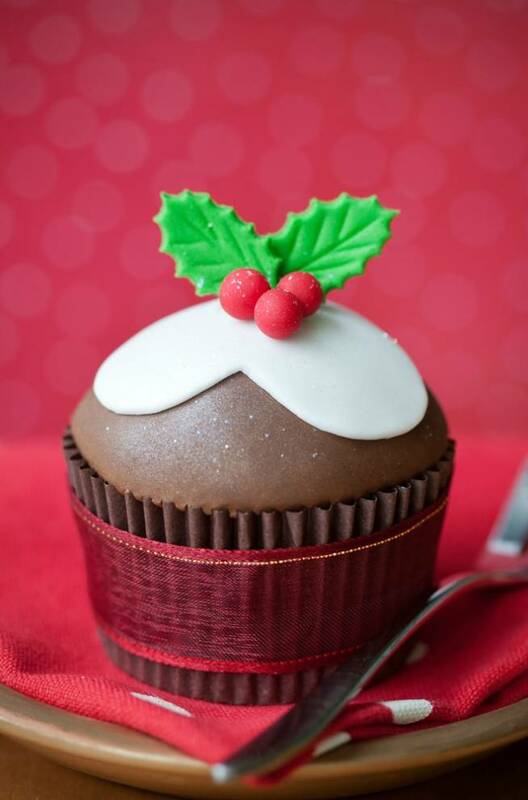 Really easy and a beautiful Christmas cupcake to make this December.